Gifford Grant is not tied to any one furniture manufacturer. 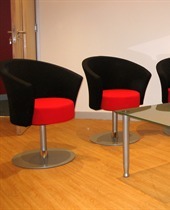 We can offer any range to suit your preferred design, budget, colour scheme or existing office furniture. 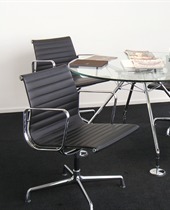 The list is endless, so why not contact us to discuss your requirements further; whether you are planning to relocate and fit out a new office, refurbish your current offices, or your furniture needs updating. 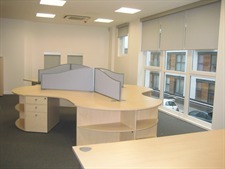 "Gifford Grant have done a very good job on remodelling our space, their work has been of a high standard, tidy and clean. I can highly recommend them to you"